As our UAV services expand we are seeing more of our clients see the benefit UAV’s (Unnammed Aerial Vehicles a.k.a Drones or RPAS) to provide timely and cost effective information for forestry operations managers. 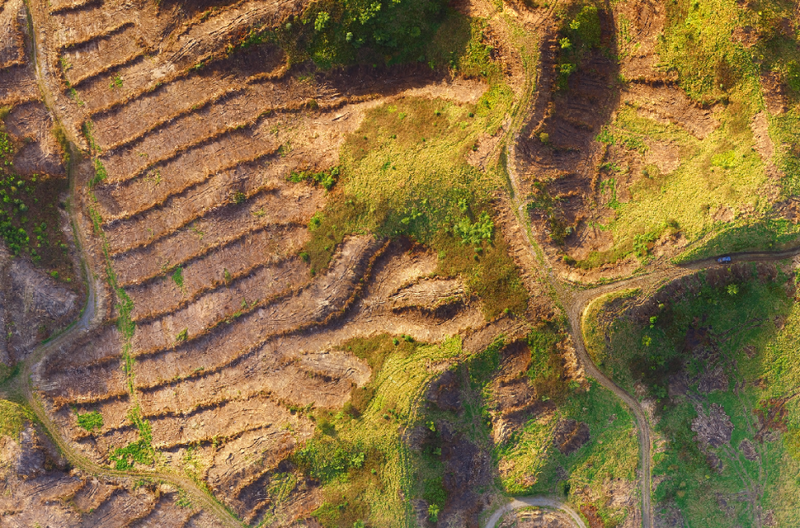 In this example an aerial photo (orthomosaic) is provided to the forest manager of the current state of the mechanical land preparation operations. The data is of a quality that can easily quantify the area treated and the quality of the operations, ensuring they have meet specification. Figure 3 – Zoom in looking at the quality of the work completed (Typical GSD 5cm). 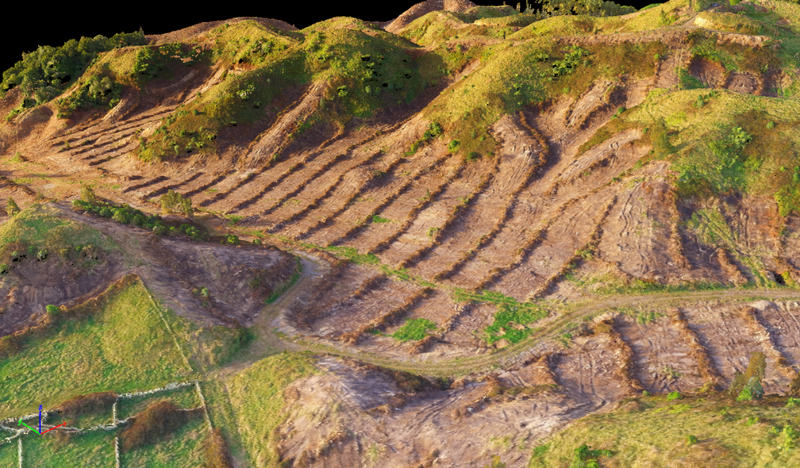 If you would like to understand more about our UAV services, please feel free to make contact with our team.